OKTOPUS comes with several options for lined paper and graph paper backgrounds, as well as different effects and colours. We’ve had teachers from nursery/kindergarten right up to university lecturers asking for more background options – specifically lined and graphing paper. 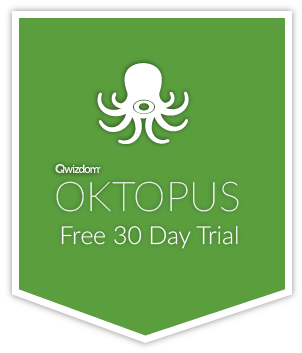 We think this is a great idea and will help to further embellish your OKTOPUS lessons, so please keep an eye out for the next version of OKTOPUS with these backgrounds implemented. We’ll also have the usual round of improvements and bug fixes!